Take a guided tour of the city with Belgrade Free Tour, featuring local youth well-versed in the city's history, architecture, and cuisine. These tours function on the basis of gratuities, with an intention to make the city more accessible to everyone. You'll usually be placed in a small group, for which reservations are not required. The guides cover numerous sites, including the farmer's market, the city's only mosque, and the bohemian quarter, as well as the most typical highlights like Belgrade Fortress with the city's catacombs and Knez Mihailova Street. 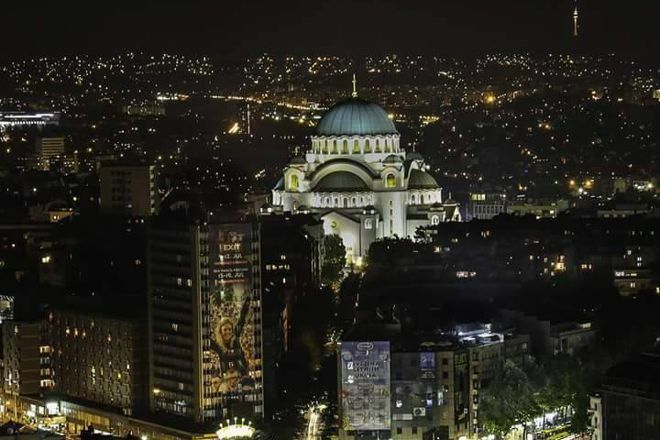 If you wish to have a tour of Yugoslav history or want to experience famed Belgrade nightlife, you can arrange it with the team in advance. The attraction offers free walking tours in English and paid private tours in other languages. Put Belgrade Free Tour and other Belgrade attractions into our Belgrade driving holiday planner, and watch your holiday take shape. My husband and I participated in the Belgrade Free Walking tour as well as the Belgrade Pup Crawl. On both tours we felt the guides went above and beyond to allow us to experience Serbian culture. We loved getting to try the Rakia on each tour, and learned so much from these tours. If you are in Belgrade and have time to take either the free walking tour or the pub crawl I highly recommend both of them! The guys who run this are amazing, they took us to great local pubs, a live music bar and two boat parties, even introduced us to their friends. Best pub crawl by far! Every day, we help thousands of travelers plan great vacations. Here are some tips on how to use your Listing Page to attract more travelers to your business - Belgrade Free Tour. Promote your permanent link - https://www.inspirock.com/serbia/belgrade/belgrade-free-tour-a3255258617 - on your website, your blog, and social media. 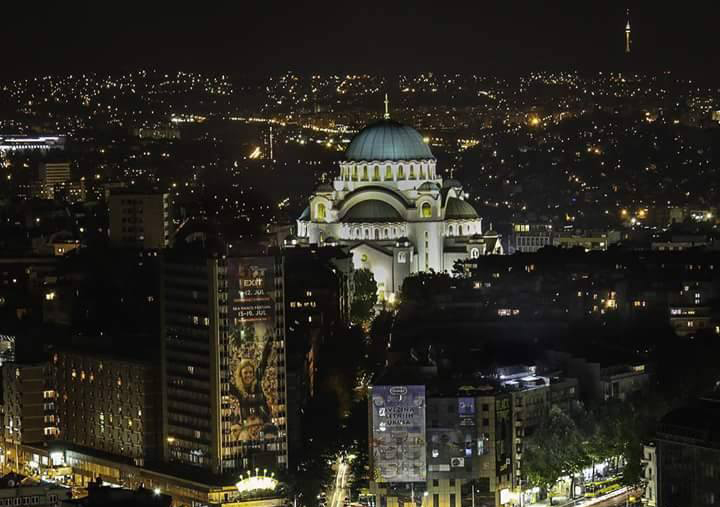 When a traveler builds a plan from this page, the itinerary automatically includes Belgrade Free Tour. This is a great way for travelers looking for a great vacation in your city or country to also experience Belgrade Free Tour. Promoting your link also lets your audience know that you are featured on a rapidly growing travel site. In addition, the more this page is used, the more we will promote Belgrade Free Tour to other Inspirock users. For best results, use the customized Trip Planning Widget for Belgrade Free Tour on your website. It has all the advantages mentioned above, plus users to your site can conveniently access it directly on your site. Visitors to your site will appreciate you offering them help with planning their vacation. Setting this up takes just a few minutes - Click here for instructions.